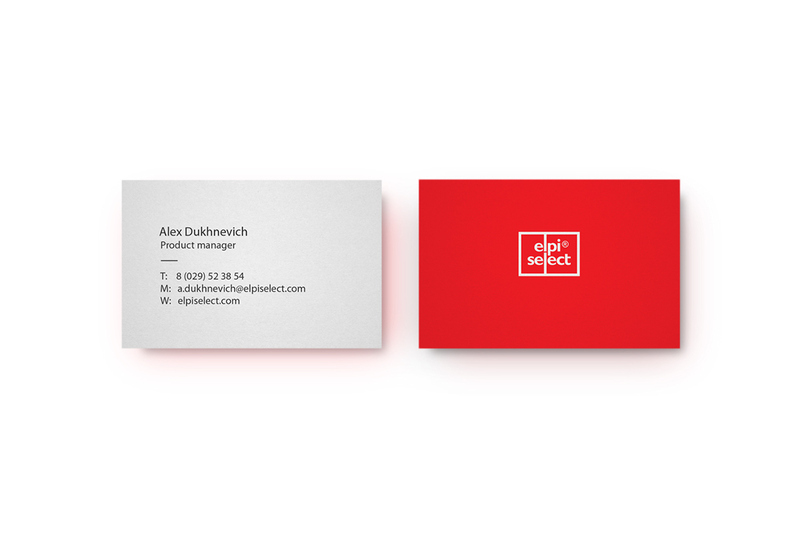 We developed the concept of the brand, the logo and packaging for the large retailer "Belmarket". 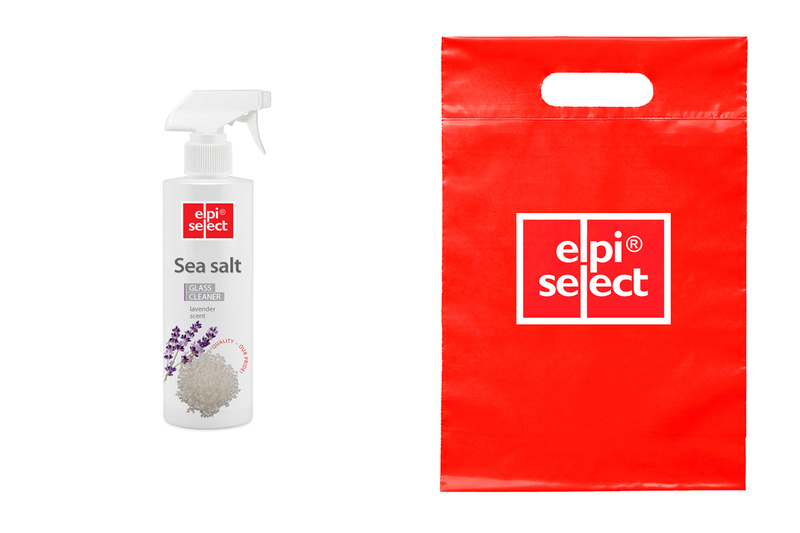 Household chemicals, hygiene products, detergents are manufactured under the brand Elpi Select. It is targeted at the mid-price segment. Laconic design and "medical purity" of the package tells consumers about the high quality of the product. Thanks to a clear structure of the label and the style of the photographic material and graphic elements the brand style can be easily adapted to new products while expanding the product line. The basis of the logo concept is in the line that delimits the usual product from the product of high quality. 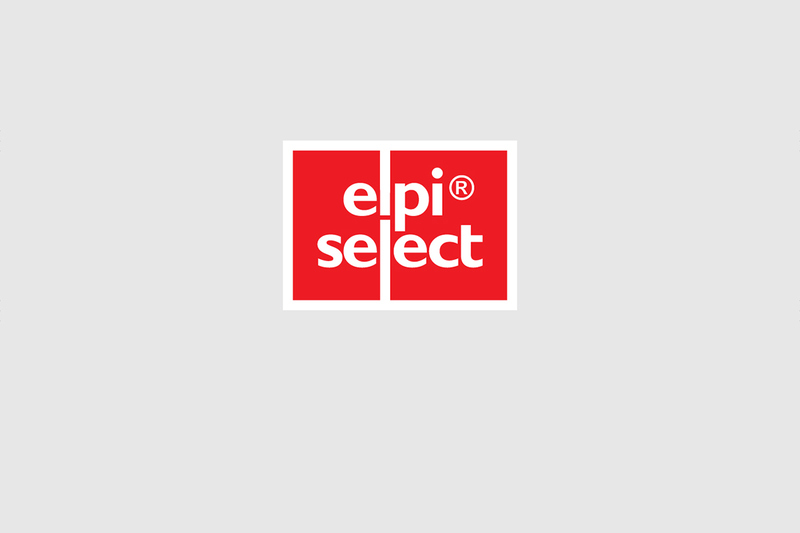 This image combines two letters L. To maintain continuity with the brand Elpi, the new brand Elpi Select inherited red logo. We developed the concept of the brand, the logo and packaging for the large retailer "Belmarket". 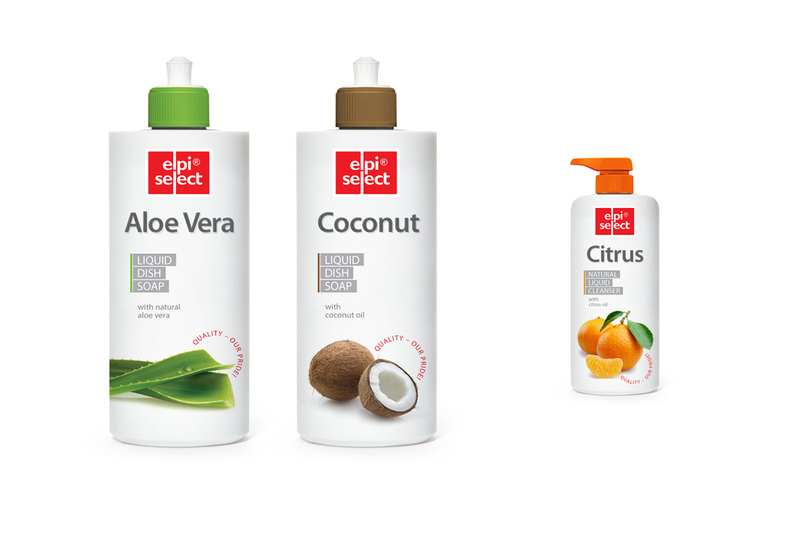 Household chemicals, hygiene products, detergents are manufactured under the brand Elpi Select. It is targeted at the mid-price segment. Laconic design and "medical purity" of the package tells consumers about the high quality of the product. Thanks to a clear structure of the label and the style of the photographic material and graphic elements the brand style can be easily adapted to new products while expanding the product line. The basis of the logo concept is in the line that delimits the usual product from the product of high quality. 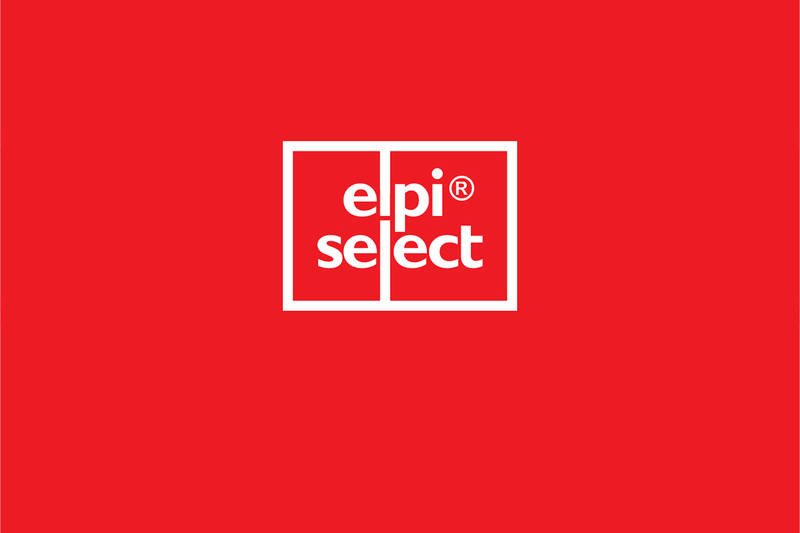 This image combines two letters L. To maintain continuity with the brand Elpi, the new brand Elpi Select inherited red logo.